Internet TV 'comes of age' Jump to media player The BBC's Rory Cellan-Jones reports from Las Vegas on the latest attempts to connect televisions to the power of the internet. Tour of Google TV at Googleplex Jump to media player Rory Cellan-Jones visits Googleplex, Google's headquarters in California, where he is given a tour of Google TV. How internet is changing TV Jump to media player Internet streaming tv sets are quickly becoming the preferred choice for how consumers watch programmes. 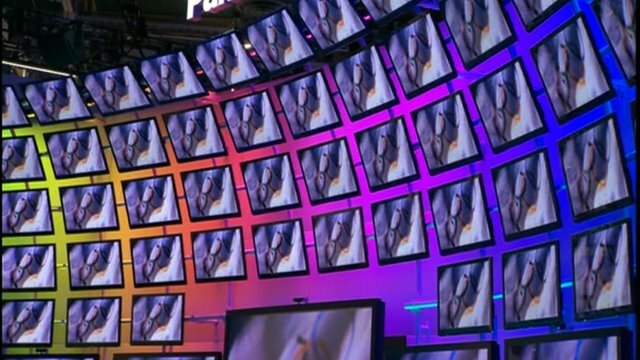 For the last decade industry experts have been predicting that TV is ripe for an internet revolution, but so far the attempts of major software firms to change our viewing habits have made little impact. Companies are still vying to find the right product that will encourage customers to watch their favourite soaps on the same screen as they do their online shopping. 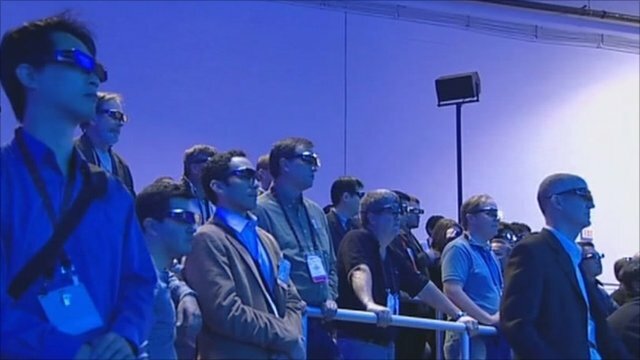 The BBC's Technology Correspondent Rory Cellan-Jones reports from the Consumer Electronics Show in Las Vegas on the latest attempts to start a revolution in the living room.